ACCOUNTABILITY - Once you have paid for something, chances are you are gonna-wanna see results. And trainers take their job seriously. 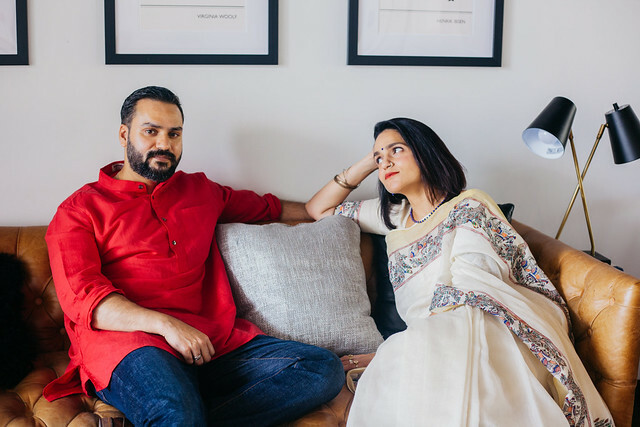 They will help you set realistic goals and develop an achievable plan to attain them. 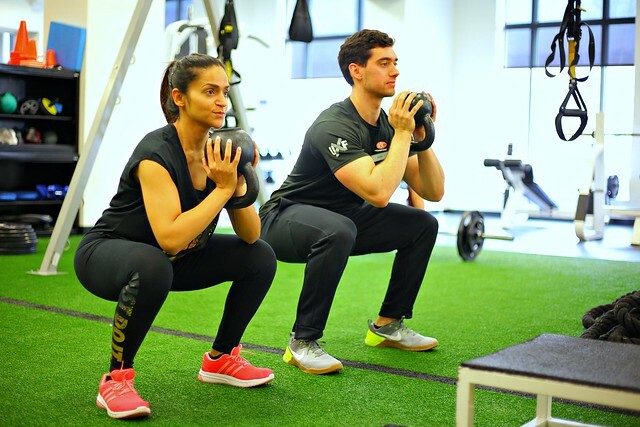 On days when you are not feeling energetic, or when you do not now your own limits, trainers can help you push and guide you to your optimum strength. WORKOUT PLAN - Running on a treadmill or doing a cycling class is often not enough to see the desired results. For example, John at WSC told me that I would first need to reduce the fat percentage and then after a couple of weeks switch my workouts to build more muscle. Now there is no way that I would be able to decipher that about my own body. 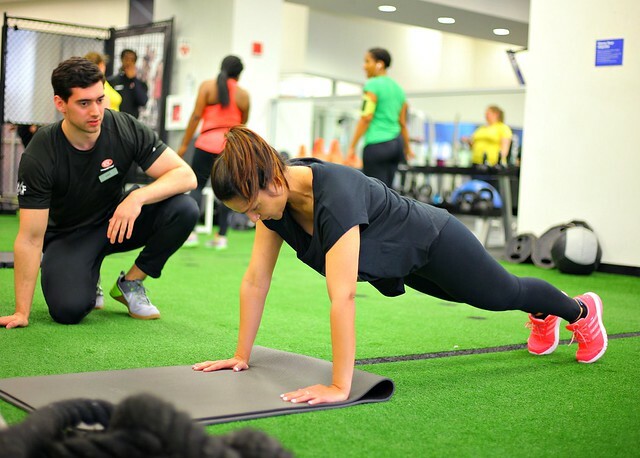 Trainer will work with you to develop an exercise routine that helps you achieve your fitness goals. ACCURATE INFORMATION - I always trust the people who are experts in their field of work. I listen to my doctor, and account and similarly I listen to my trainer. It is impossible for my to sift through all the information that is out there, neither do I have the time. 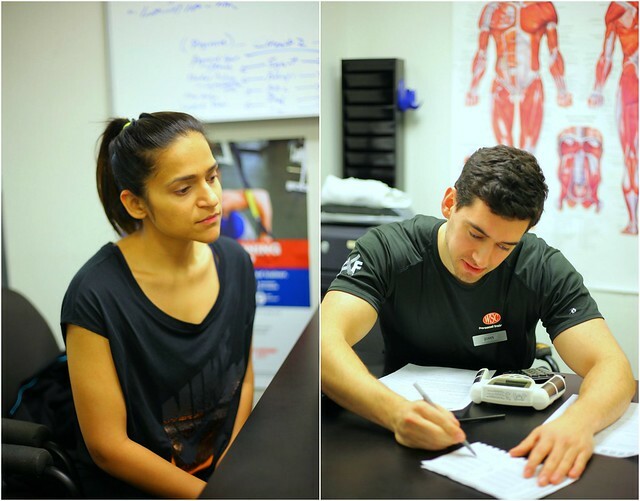 Trainers have the knowledge and experience to provide me with the exact information which is beneficial to me. NON-JUDGMENTAL SUPPORT- Not everyone has your best interest in mind. Your trainer, though, only cares about you and your success. They do not judge your body shape or think you are not strong enough. Instead, they often believe in you even when you don't and help you to see all of your successes, big and small, even when you can’t see them yourself. PROPER TECHNIQUE & FORM - Now this is where I am constantly trying to improve myself. Exercise means nothing until it is done in proper form. It if difficult to assess your own form without a second person's help. Workout injuries are becoming more common than ever before. Trainers can help you develop better running form, improve your posture, and increase your strength. 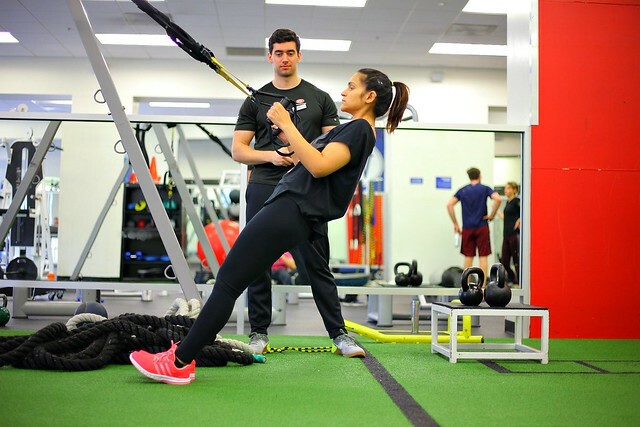 These are just few of the benefits of Personal Training. 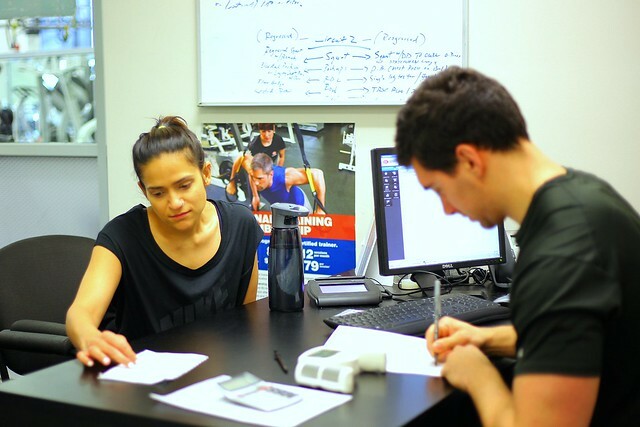 Working with a trainer will allow you to achieve the results that you cannot achieve on your own. 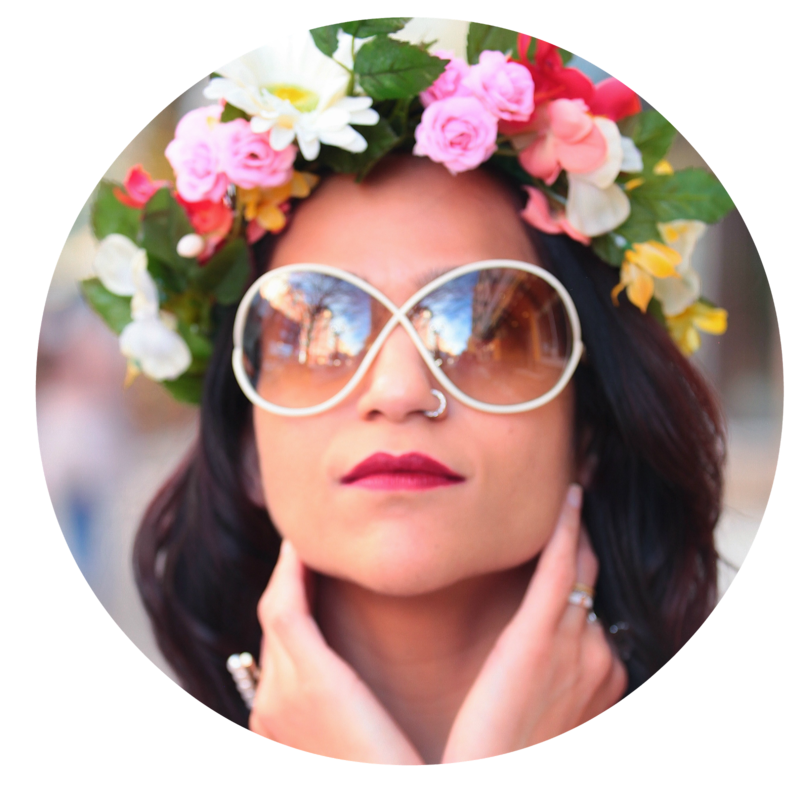 Each person’s goals are extremely personal. Whether it be weight loss, injury rehab, or companionship. 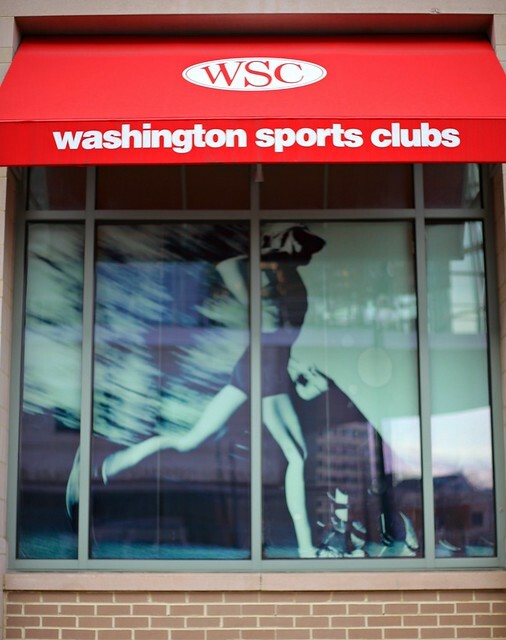 This post is in collaboration with Washington Sports Club. I had a blast working out with John, at the Silver Spring location. I hope I have convinced you to try Personal Training at Washington Sports Club. They have been a leader in the fitness industry since 1974. Their facility was adequate for any fitness enthusiast with various of group classes and ample equipment. This is a sponsored conversation written by me on behalf of Town Sports International. The opinions and text are all mine.